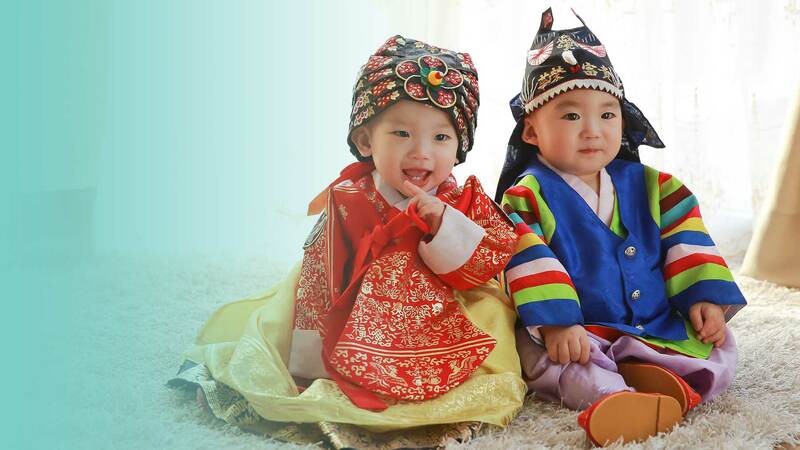 The Korean Adoption Program is an excellent option for married couples wanting to adopt a healthy toddler. Adoptions from Korea have a well-deserved reputation for excellence. New Beginnings places children with the cooperation of Eastern Social Welfare Society in Korea. We have successfully operated our Korean program since our founding in 1985. Children receive excellent medical care, comparable to the United States, and their medical information is complete. Foster parents care for the children available for Korean adoption, where they receive the benefits of a nuclear family. Over the last few years, the number of available children from Korea has increased, so adoptive families are needed. If you would like to know more about the program, e-mail us or call us at 516-747-2204. Most of the children available are boys, 18 months to two years old at placement. Korea does not allow gender preference. The information presented with the referral is detailed and complete, with growth charts and developmental progress. The referral packet also includes non-identifying background information on the birth parents. The children receive excellent medical attention, and their medical information is complete. Updated information and pictures are routinely available. We encourage adopting families to send letters and packages to the child during the process. We do see occasional referrals of children that have medical concerns. 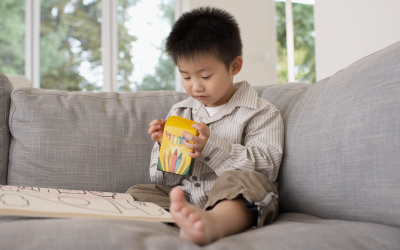 Families should be open to a child with minor correctable needs on a case by case basis. Adoptions from the Korean Program are markedly faster than they were just four years ago. The average length of time for placement is now averaging 11 months. In measuring the length of time for adoption, the clock starts ticking when the home study is approved. Once you have completed your home study, New Beginnings will send the report to Korea. ESWS will match a child and send a referral usually within two to six weeks. From the acceptance, it takes six to nine months before you can bring your child home. During this time, you will receive regular updates, photos, and progress reports. For returning families and families that have previously adopted from Korea, we can often expedite the process. For the Steps in the Process, click here. Travel is required. Parents will take two trips, each lasting about 5 to 7 days. The first trip is to meet your child and appear before the Seoul Family Court for the adoption. The second trip is about four weeks later. This time you will bring your child home. You will finalize the adoption in Korea, and your child becomes a US citizen when he arrives in the United States. 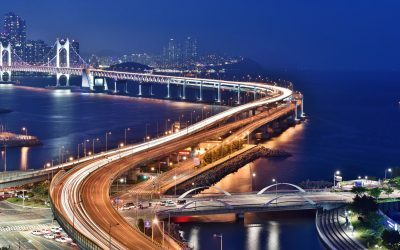 Korea is a modern, industrial nation. Western and American restaurants and amenities are readily available. While there, we strongly encourage our families to experience the wonderful cuisine and culture of Korea. Eligibility requirements are specific in Korea. Visit our Programs at a Glance page to quickly see all requirements and compare between programs. Marital Status — Must be married a minimum of three years — no more than one divorce per spouse. 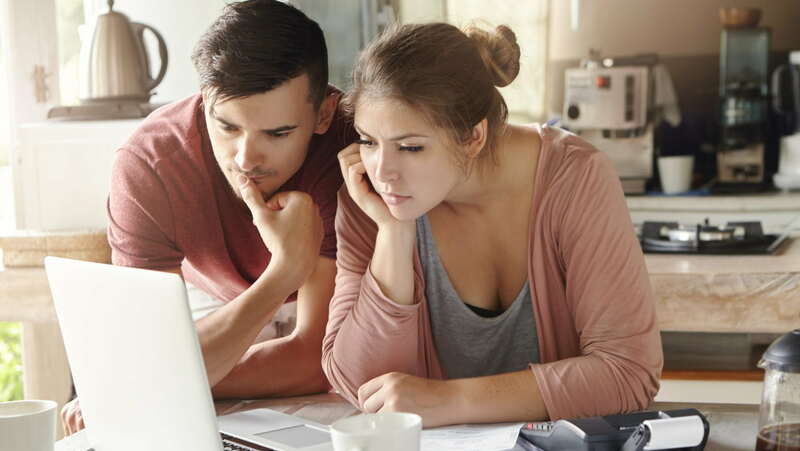 Age — Both spouses must be under the age of 45 at home study approval. Parents already have adopted from Korea. Weight — Both spouses must have a body mass index (BMI) under 30%. Health — Both spouses must be in excellent health without any medical concerns. Medication for a mental health condition would be a concern in Korea. Please contact us or submit a pre-application if you have specific questions about this. Family Composition — There can be no more than four children in the family before the adopted child’s arrival. Gender Preference — There is no gender preference, and more boys are placed each year than girls. Arrest — If either parent has an arrest, please contact us or submit a pre-application. Most minor arrest would not be disqualifying. We can provide adoption placement services in all states. New Beginnings will do the home study and adoption services for families that live in the states that we are licensed: New York, New Jersey, Pennsylvania, and Florida. For families in other states, we will help you find a licensed home study agency in your state. If another ESWS agency is in your state of residence, we would suggest you consider using them for the home study and placement services. 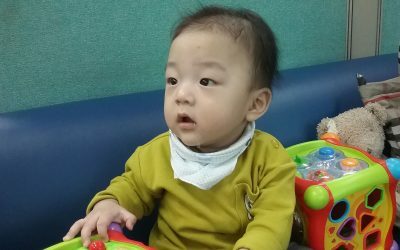 If there is a preference to adopt a healthy toddler child, Korea is excellent. The children are in very good health. At referral, you will receive a thorough medical report on the child, as well as a social history on the birth parents. Photos and updates on your child come every month after that. There are also progress reports every three months until arrival. There are many more boys placed than girls, and gender preference is not permitted. The adoption process routinely goes smoothly. Korean adoption costs are higher than average partially due to the two required trips. Regardless, Korea is an excellent program and one you should seriously consider. Adoptions from the Korean Program are markedly faster than they were in the past four years. The average length of time for placement is now only 11 months. This is great news for the child and the adopting family. We are so blessed to have our home filled with beautiful music every day! We are always awestruck when we think about Parker’s talent. 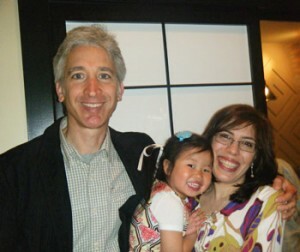 We are amazed that families put together through adoption can be such a great match! 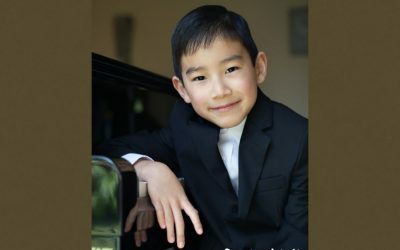 He has been attracted to music and interested in the piano ever since he first came home from Korea. New Beginnings is happy to announce that the length times for the Korean adoption program have shortened significantly. Since 2015, the average length of time has shortened by eleven months — from 26 months to 15. 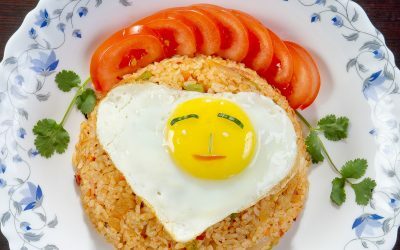 Considering the timing, environment, and practices around feeding and types of food your child may have experienced in his foster family, the following are suggestions on how to bring some of those familiar tastes to your mealtimes at home, and create opportunities for attachment with your new child using food.